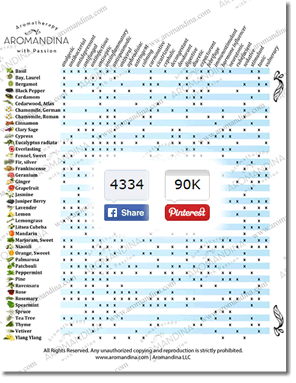 I finally finished translating this very interesting blog post written by master German aromatherapist Eliane Zimmerman. I ‘m very thankful I met her through the magic of the Internet, she is such a well of knowledge and I’m honored that she took the time to write about my Ecuadorean Palo Santo. I love the Internet (when neither the line, nor the computer gets crazy). After a short “conversation” through Facebook and e-mail with Cristina, she sent me on December 29th some essential oil samples. Today were they delivered, despite the black ice on our sloping streets. It must have smelled a lot because as soon as I opened the box came to me a balsamic eucalyptus scent. Cristina comes from Ecuador, between Colombia and Peru, where she went to the German School (in order to be able to read this article!!! 😉 and now lives in USA were she sells essential oils from the Andean region. During our “electronic conversation” I told her that I had been born in the Andes. It grows in rather dry forests and it looks kind of gnarled. These pictures come from the Galapagos Islands that belong to Ecuador and became famous because of Charles Darwin. The essential oil from the chopped wood has a very unusual composition: Limonene, beta-Bisabolol, Carvon, trans- and cis-Carveol and four until now unknown substances: (-)-Juneol, Dihydrojuneol, as well as an exceptional eudesmane bond (Sesquiterpenoide). The scent is somehow indescribable; it reminds me of the smells in South American homes, probably a part of the furniture produced by this much sought-after wood; some lavender, some sandalwood, some caraway, some cedarwood. Who has had experiences with this essential oil? Eliane Zimmerman is the author of several aromatherapy books- her text book is one of the ‚bibles’ of German clinical aromatherapy now that it is in its 4th. Eliane frequently travels to German language countries Austria, Switzerland and Germany to teach this fascinating subject. 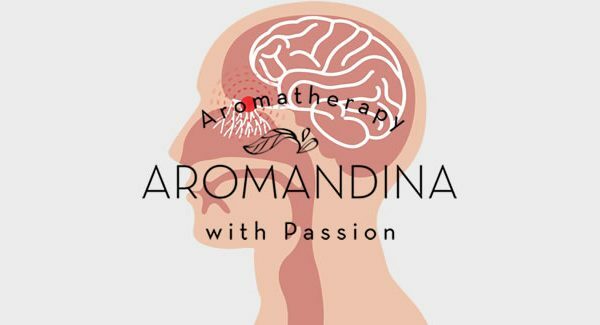 If you would like to learn more about Eliane you can go to her blog Aromatherapy & Aromapraxis or visit her Facebook Page. Born and raised in the Ecuadorian capital, Quito, Cristina's memories are always related to the scents of her homeland. 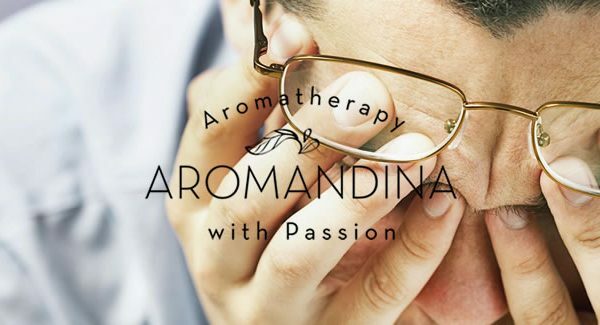 A professional Aromatherapist since 1994, Cristina received her Complementary Health Education Diploma in Aromatherapy in 1997 from the Kevala Center in the U.K., and advanced her studies in 1998 when she took the International Training Program in Essential Oils at Purdue University in Indiana. 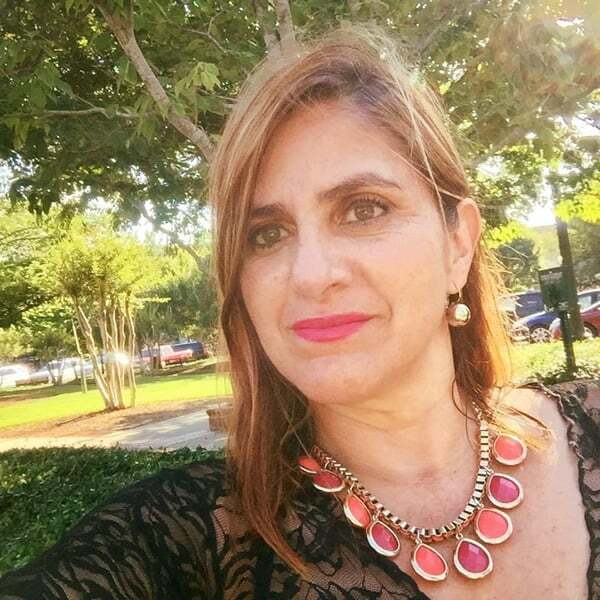 Cristina has more than 14 years of experience formulating aromatherapy products for the spa, fitness and hospitality industry and speaking with North and South American audiences on television and radio as well as in seminars and workshops. 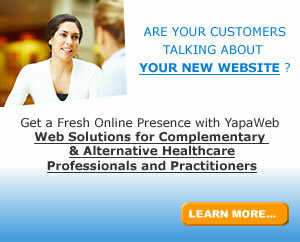 She is eager to share her successful experience and the therapeutic values of her homeland's pure healing ingredients.